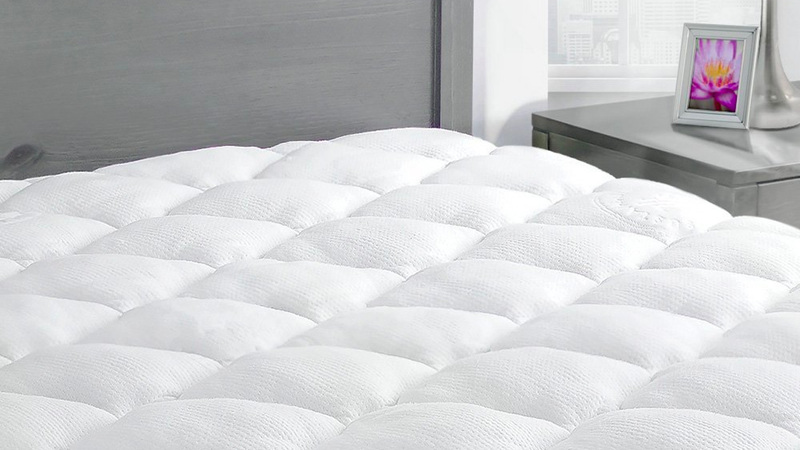 You don’t necessarily need to buy a new mattress to get a better night’s sleep: Sometimes, a mattress pad will do, and this popular one has a 50% coupon on Amazon today. I have this bamboo pad from ExceptionalSheets on my own Casper mattress, and it really does make an already-comfortable mattress feel even nicer. 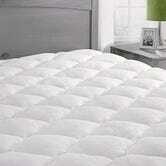 Unlike most mattress pads, these ExceptionalSheets bamboo mattress pads are stuffed with Revoloft synthetic fill, which should feel a lot like down, but without the associated allergies and poking feathers. They also feature a hypoallergenic bamboo cover. Prices range from just $45-$59 today after you use 50% off promo code SAVE50PADS, depending on the size. We aren’t sure how long the coupon will be around though, so you probably shouldn’t sleep on it.